We can deliver your products by envelope, jiffy bag, carton or pallet to anywhere in the world. 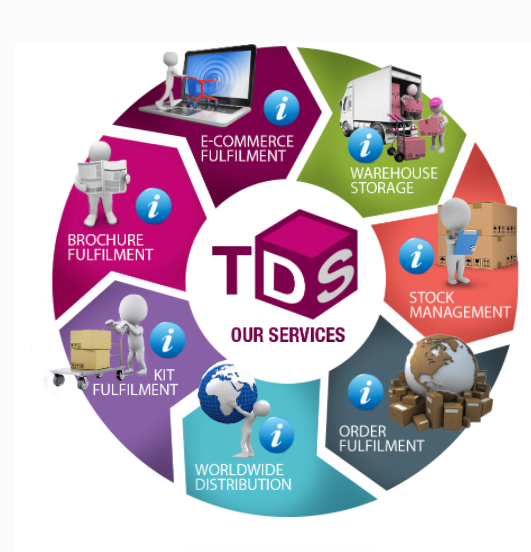 TDS has the experience and expertise to choose the best delivery method to suit your timescales. We can provide same day, 24 hours, 3 to 4 day and other economy services to satisfy your customer expectations. Deliveries can also be signed for where required. We only work with other distribution services professionals in the industry – post offices, national and international couriers and carriers. Our buying power enables our customers, both large and small, to benefit from preferential rates.